﻿TAMIM Asset Management is a boutique Investment House offering a range of investment solutions designed to meet the needs of our clients while endeavouring to protect their wealth. Darren is an accomplished business builder and leader with a career spanning over 20 years in financial markets. Darren has a passion for identifying quality managers and investment products. 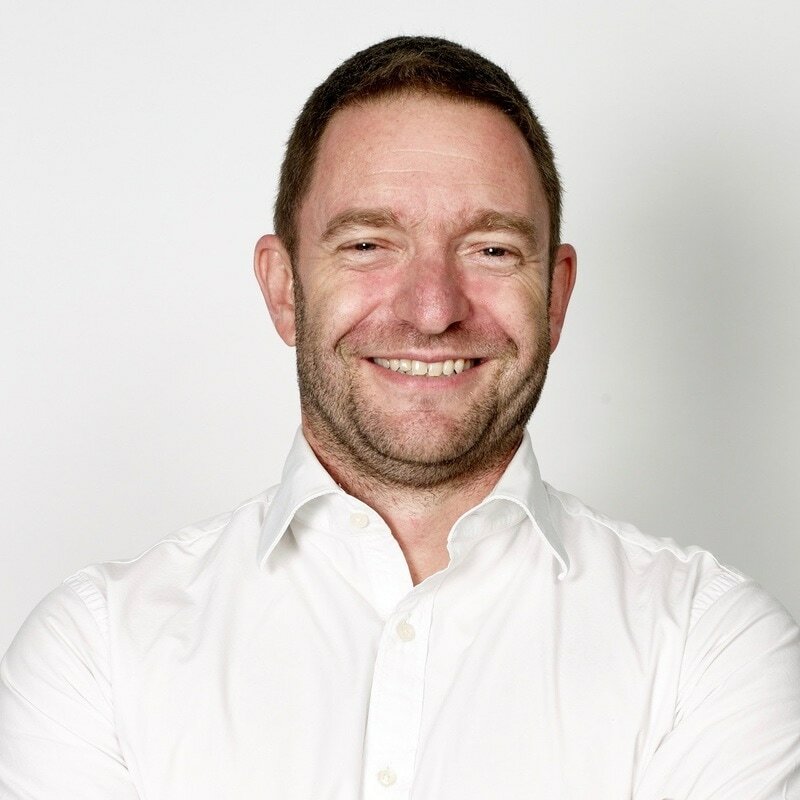 Most recently Darren was part of the management team of a boutique Australian equity fund manager focusing on the production & distribution of their Australian and International Equity solutions helping grow the business by over 5 times. Darren also held a management position with Infiniti Capital, an offshore Fund Manager, as the head of Australia to assist in the set-up of their Australian Funds Management operations. 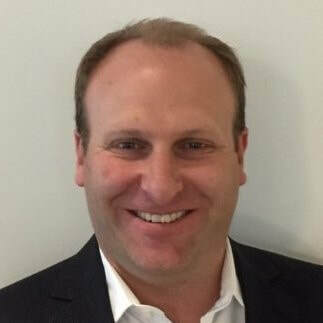 Prior to that Darren worked with HFA Asset Management, in Sydney, in an executive role which encompassed investments, distribution and operational responsibilities. During his tenure the team at HFA grew the business from $120m of funds under management to just over $6bn. Darren has previously held senior investment positions with Nedcor Investment Bank in South Africa and Macquarie Bank in Australia, where he had the responsibility of managing portfolio's in excess of USD 12 bn. Jeff has 20 years of far-reaching experience in finance, accounting, investing, tax, and property from his successful career at City Freeholds Group, Sasol Limited and Deloitte & Touche. 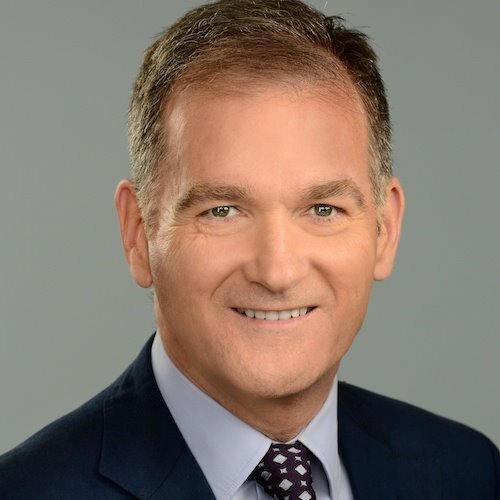 Jeff has managed over $3 billion of transactions in multiple sectors and regions including mergers and acquisitions, property acquisitions and disposals, structuring and debt-raising, treasury management, share investing, portfolio management and managed funds. Jeff's experience in operating and structuring a high wealth family office provided him with extensive experience in wealth creation, wealth preservation, asset protection and philanthropy over the years. 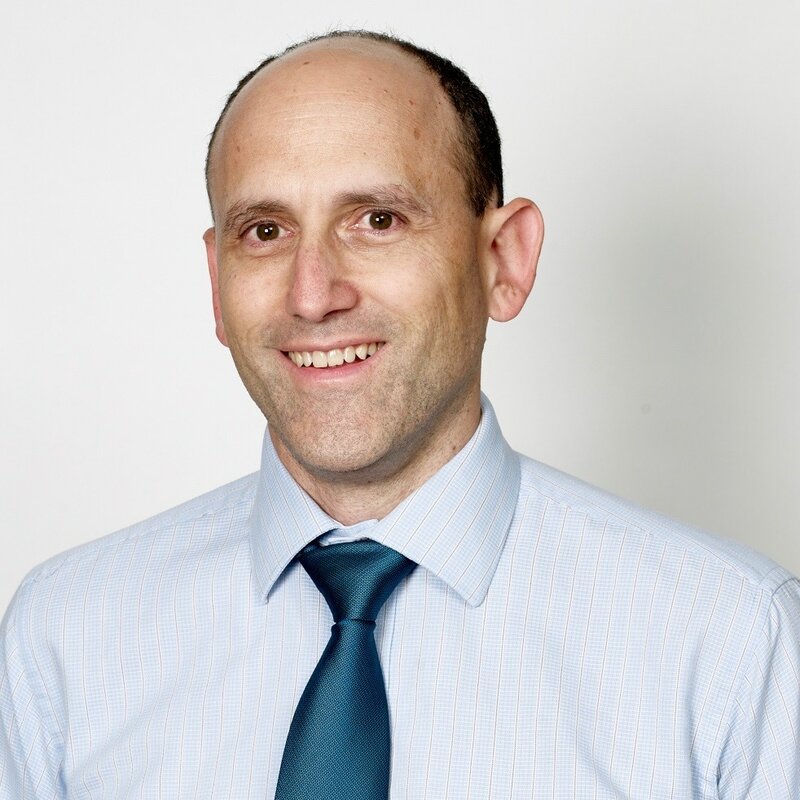 He is passionate about taking his invaluable knowledge and experience and using it to create value by offering customisable quality financial products for the benefit of hard working Australians in planning for their wealth creation and retirement. Jeff is a fellow member of the Institute of Chartered Accountant Australia (ICAA) and South Africa CA(SA) and Chartered Management Account of the UK (CIMA). Robert Swift is the head of Global Equity Strategies at TAMIM Asset Management and is also the manager of the TAMIM Global Equity High Conviction IMA service. This IMA service is managed on behalf of TAMIM by Delft Partners, a boutique, active, global equity manager which constructs portfolios using a combination of stock selection models with smart Beta or factor indices on behalf of Institutional investors. Robert Swift is the CEO and Portfolio Manager at Delft Partners, formally API Capital. Robert has worked as a fund manager in the investment industry for over 30 years. Before Delft he managed $20bn as head of multi strategies at BTIM in Sydney and prior to that was jointly responsible for over $200bn while a Chief Investment Officer at Putnam Investments in Boston, USA. He recently joined the investment committee at Local Government Super, an $8bn industry superannuation fund, based in Australia. 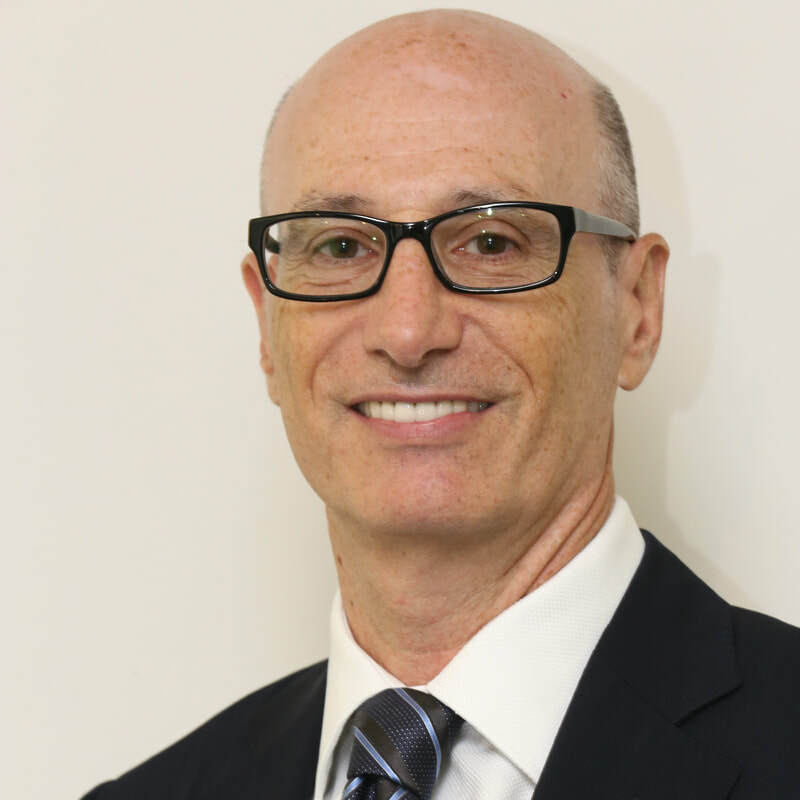 Ron Shamgar is the Head of Australian Equity Strategies at TAMIM Asset Management and is also the manager of the TAMIM Australian Equity All Cap IMA service. Ron was the co-founder of TBF Investment Management (The Boat Fund) and was Portfolio Manager of the TBF Small Cap Value Growth Fund from 2013 to 2018. At TBF, Ron was responsible for research, company analysis, portfolio construction and marketing the Fund. Ron has a passion for value investing and believes in a systematic approach to researching and evaluating businesses with a strong bias on assessing management teams. He has been investing actively on the ASX for over 15 years. Ron holds a Bachelor of Manufacturing and Management Engineering from the University of New South Wales. Tom Curtis is the primary manager of the TAMIM property portfolio. This service is managed on behalf of TAMIM by TAMIM CCI Property. Throughout a professional career spanning over 30 years, Tom has worked in the fields of commercial law, business management, finance and property investment & management for both privately owned and listed corporations. In his position as Director of a Family Office, Tom is responsible for strategic positioning, administration and management of a diversified portfolio of retail, commercial and industrial assets which includes well-established privately owned and ASX-listed tenants. Tom applies his legal, financial and management skills to ensure robust due diligence and effective real estate asset management. Bradley Hill is the manager of the TAMIM Credit Fund portfolio. This service is managed on behalf of TAMIM by TAMIM Credit Investments. Bradley has 16 years of financial services experience encompassing direct lending and private equity investment. Bradley spent 11 years at Investec, an international specialist bank and asset manager. 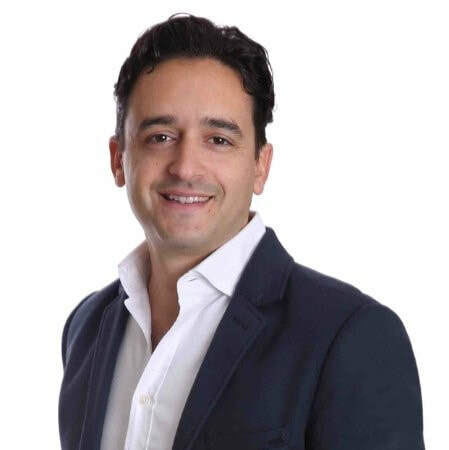 His experience there included the origination, structuring, execution and ongoing management of lending transactions across a diverse range of asset classes and industry sectors in both the United Kingdom and Australia. This includes project and infrastructure financing of public infrastructure assets such as hospitals, schools and transport systems as well as renewable energy projects. As a founding member of the corporate and acquisition finance team, Bradley was involved in numerous transactions which included the financing of private equity leveraged buy-outs, corporate mergers and acquisitions, asset financings, recapitalisations and restructurings. Debt structures utilised included senior secured loans, bridging finance, asset-backed lending and subordinated debt facilities. Bradley brings extensive experience across the analysis, execution and ongoing monitoring and management of loan portfolios and is very familiar with the dynamics of the Australian private debt landscape. Bradley is a member of the South African Institute of Chartered Accountants.